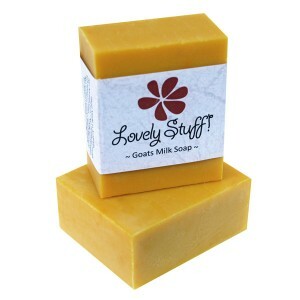 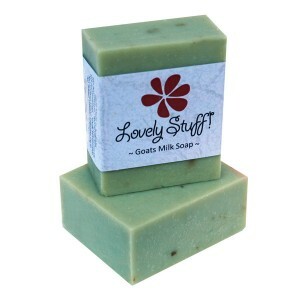 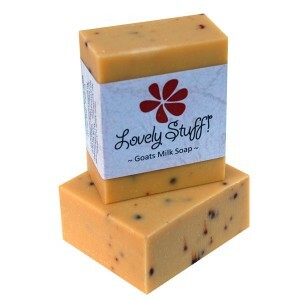 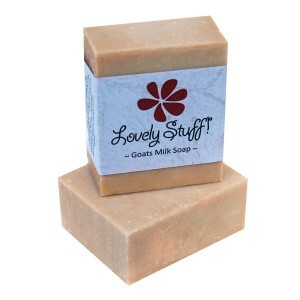 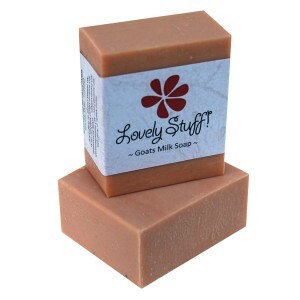 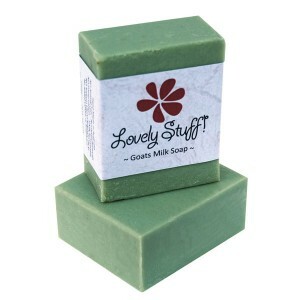 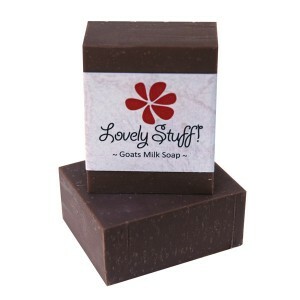 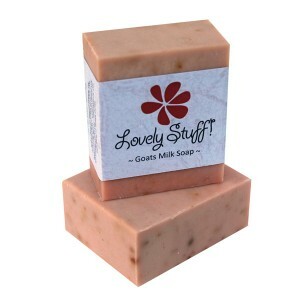 A range of luxuriious hand made Goat Milk Soaps designed to nourish and protect your precious skin. Each bar of soap contains pure and gentle ingredients including fresh goat milk which is packed with vitamins minerals and proteins to protect, heal and moisturise . Goat Milk soap is highly recommended to assist with many skin problems including eczema, psoriasis, dermatitis, acne and fungal infections.